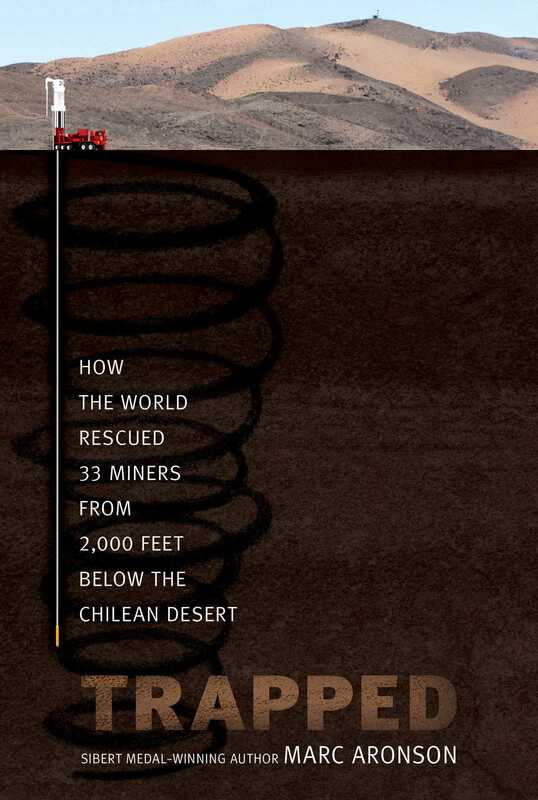 In early August 2010, the unthinkable happened when a mine collapsed in Copiano, Chile, trapping 33 miners 2,000 feet below the surface. For sixty-nine days they lived on meager resources with increasingly poor air quality. When they were finally rescued, the world watched with rapt attention and rejoiced in the amazing spirit and determination of the miners. What could have been a terrible tragedy became an amazing story of survival.